Thank you for visiting The Creativity Exchange! 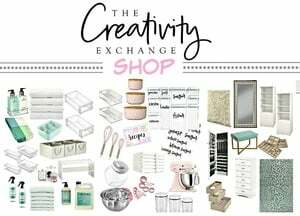 I’m Cyndy and I started The Creativity Exchange 10 years ago as a way to inspire others and build a engaged community for all things creatively home. I love my dream job sharing home decor project ideas, home trends, creative design ideas and helping others understand and choose colors for their home. 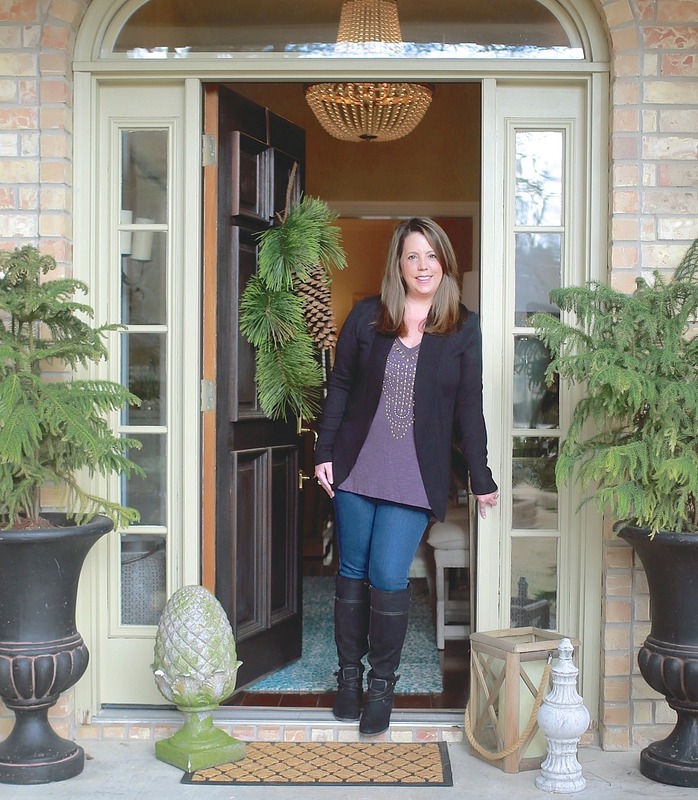 Encouraging and helping my reader community explore all of the creative possibilities around their homes when it comes to design, DIY projects and remodels is my passion. Do you have an organizational or design challenge? I’m your girl and I’m here to inspire you with some of the most creative solutions. When I’m not writing on the blog, you’ll find me traveling the country photographing new home construction projects, visiting builder shows and picking the brains of home builders, architects and designers as a way for me to stay on top of the latest home trends and creative home projects. You’ll always see some of the freshest home ideas right here on The Creativity Exchange! My background is in the fashion industry, where I spent years working as a merchandiser, buyer and visual designer. I traded in my 3″ heels and silk dresses for a 3″ paint brush and t-shirts about 15 years ago and I have never looked back! I’m so glad that you stopped by and I hope you will take a look around and find a lot of inspiration and see the creative possibilities for your own home!